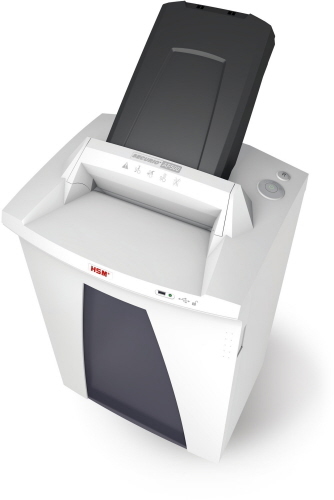 HSM offers a new line-up of Auto Feed Shredders. 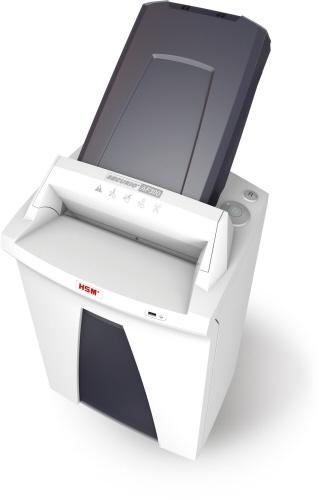 Simply insert your secure paper documents into the Auto Feed cartridge, and the machine does the rest. 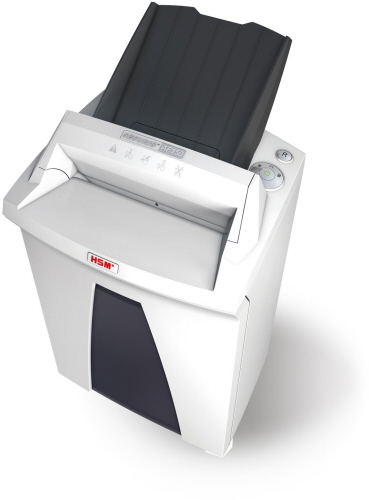 These shredders use Nanogrip technology to ensure reliable sheet intake for document destruction. They also include a manual bypass function for feeding single sheets or sets depending on the HSM SECURIO shredder model. Specially hardened solid steel cutting rollers that easily cut through staples and paper clips. The possibility of reliable continuous operation and smoothness of operation. Automatic reverse in the event of a paper jam. Energy-saving management system (EMCS) for low power consumption.